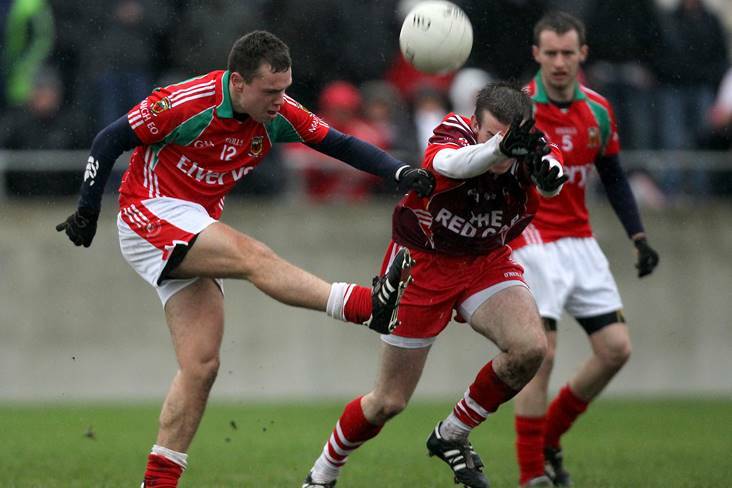 Ballintubber's Alan Plunkett in Connacht club SFC action against Killererin in 2010. ©INPHO/James Crombie. Ballintubber footballer Alan Plunkett had a weekend to remember both on and off the field. The weekend started with Alan preparing for last Sunday’s Connacht club SFC clash against Tourlestrane in Enniscrone, while his wife Clare was also overdue their first child. However, the weekend really did take off on Saturday night when along with his sister Kelley and brother, Michael scooped €5,200 in the Ballintubber GAA lotto. A few hours later and he became a dad for the first time when their baby daughter was born in the early hours of Sunday morning. 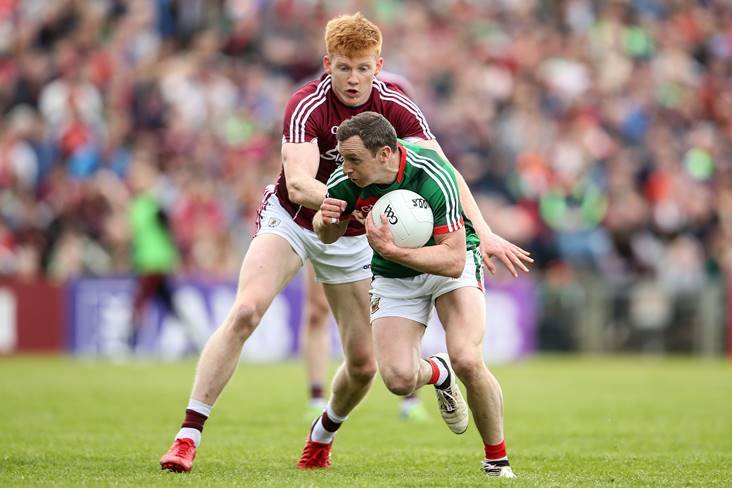 Alan then travelled to Enniscrone to line out in his club’s win over the Sligo champions, making it a remarkable 24hrs and one he admitted to the Mayo News that he will never forget. “Clare was well overdue, and in labour for quite a while, so we’re absolutely delighted that everything went well. 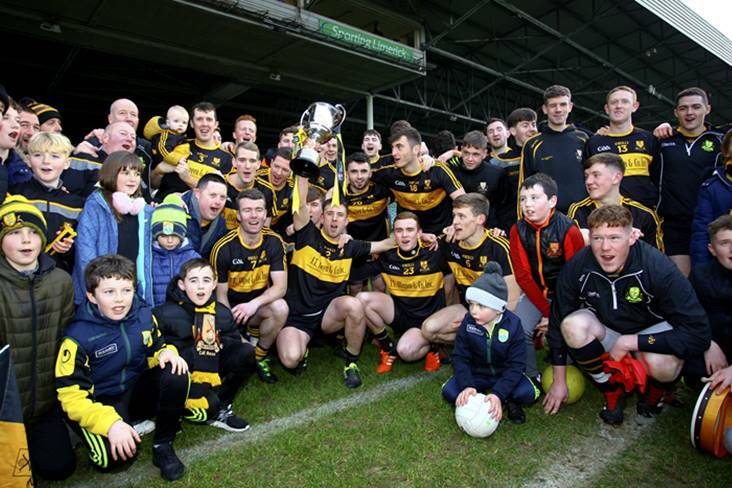 We were obviously in the hospital when the news came through about winning the Ballintubber GAA Lotto, but we had bigger things on our mind at the time to be honest,” said Alan. “Clare gave birth at 9.47am on Sunday morning to our little girl, Beth. I have to say, the staff in Mayo University Hospital were brilliant,” he added. “They knew I had a match to go to, so they told me to head away an hour or so after Beth arrived. “I headed out to the home house in Moorehall for the breakfast and a shower, and we were on the road to Enniscrone at 11.30am."